Services will be held at 9 am tomorrow at the Fort Meyer Memorial Chapel. Burial will be in Arlington National Cemetery. ( 1895-1987). 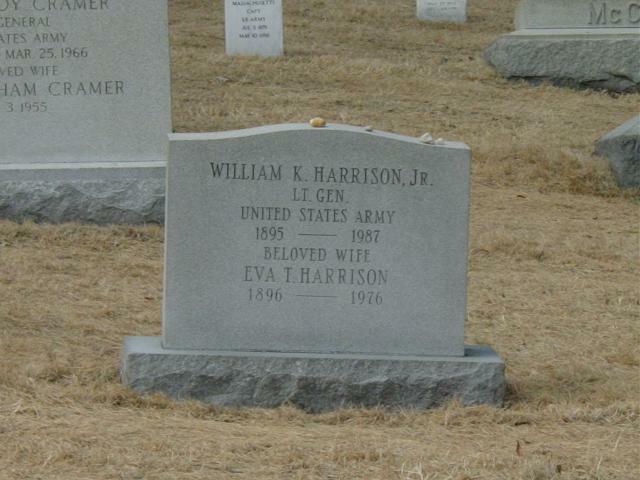 General Harrison lies at rest in Section 2, along with his wives, Eva Toole Harrison (1896-1976) and Forrest King Harrison. 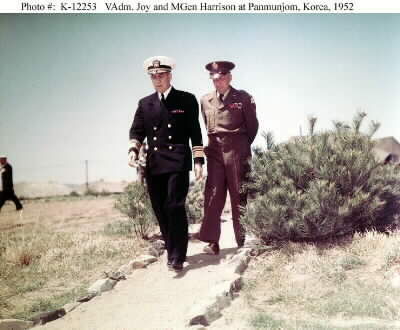 NOTE: His Father, William Kelly Harrison, Commander, United States Navy, was a recipient of the Medal of Honor and is buried nearby in Section 2 of Arlington National Cemetery.